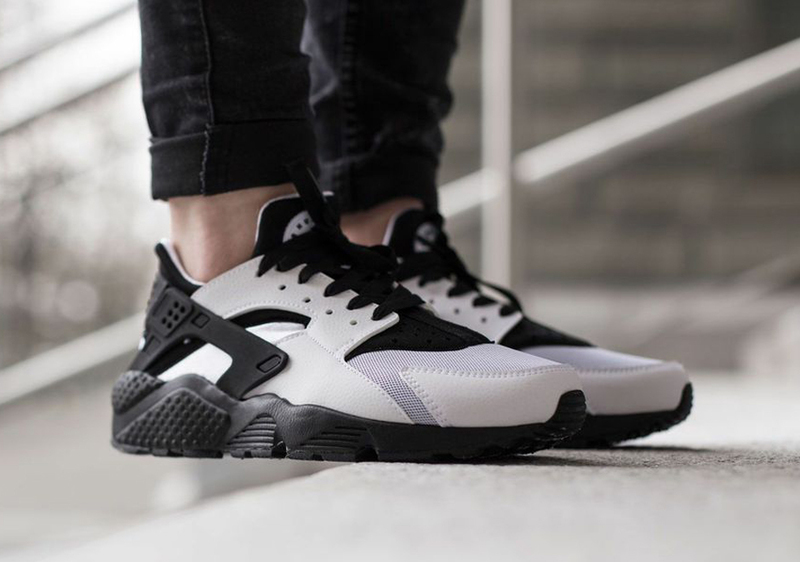 This Nike Air Huarache comes in a simple yet clean color scheme of White and Black. 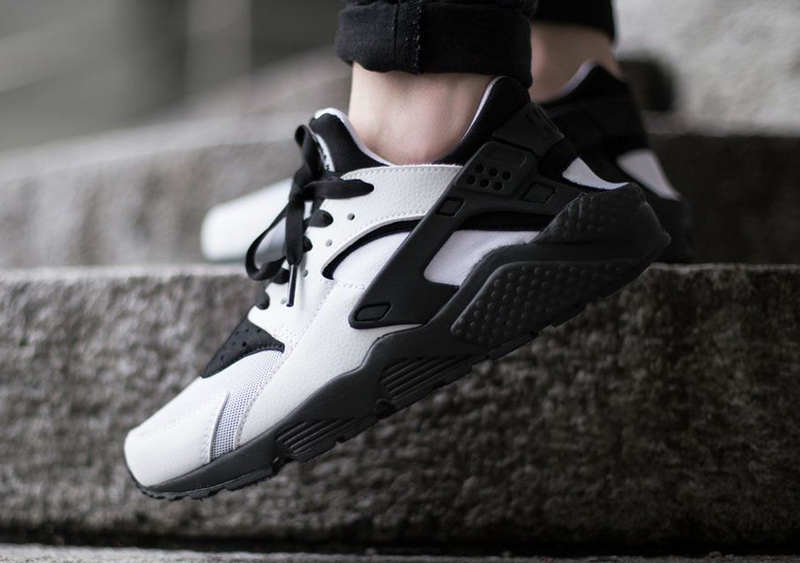 It combines a White mesh and synthetic leather upper with a Black neoprene sockliner. 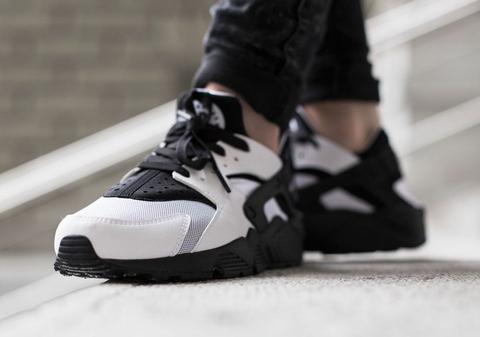 The shoe is held down with a full Black midsole and heel support.